When it comes to historical football stadiums, none are as iconic as Lambeau Field. SuiteHop is here to help you plan an event worthy of the reputation of this place in your private Lambeau Field suite. 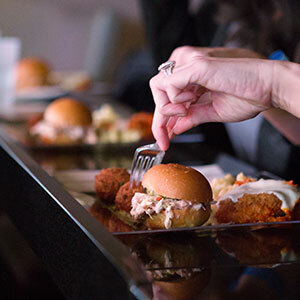 Catering is one of the luxuries of the “suite life” that you will want to enjoy. SuiteHop knows why catering is so important and how to make ordering catering custom for your event easy. 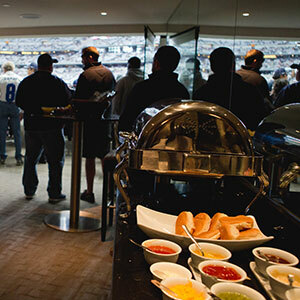 Lambeau Field suites might be the coolest place to gather a group together ever! You have great sightlines of the action on the field but a private space that is comfortable at the same time. 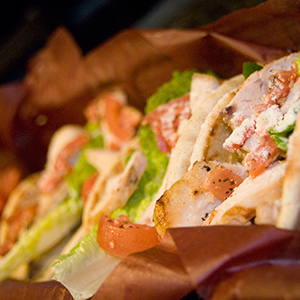 By ordering catering, you ensure that everyone will be satisfied and focused on the fun during the entire game or event. 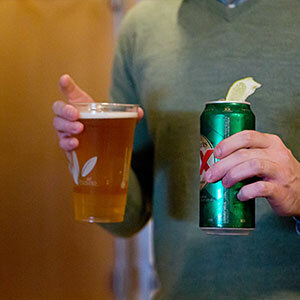 You miss the crowds on the concourse in concession lines, opting to keep the party going by letting gourmet food and beverages come directly to you. 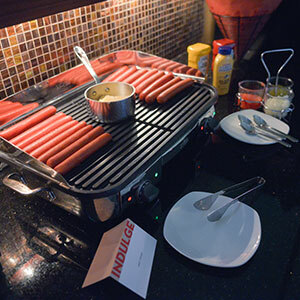 Use this Catering Guide especially created for Lambeau Field suite catering. You will find answers to all your questions, tips on ordering for a group, an order form already completed with the recommended menu and so much more in this guide. If you still need assistance, SuiteHop is here to guide you every step of the way. This menu is based off the 2018 Lambeau Field Catering Menu provided by Delaware North. Items are subject to availability. Don’t be left in the dark about the complexities of a catering order and end up with a surprisingly expensive bill at the end of the evening. 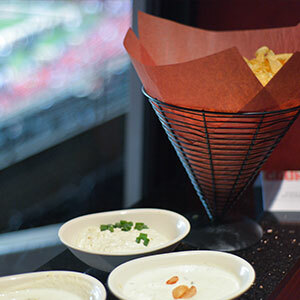 We’ve put together a list of our top Suite Catering Tips for Lambeau Field.